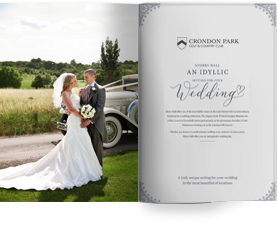 There is nothing quite as special as planning your wedding; you want the day to reflect both of your personalities, and have a particular look and feel. In the past, weddings have usually followed a particular theme; this was often based on a certain colour, which was featured on the bridesmaid dresses, invitations and venue décor. But in recent years we have taken traditional themes and expanded on them, to celebrate our hobbies, favourite movies or a particular setting. From an army of Storm trooper groomsmen, to a winter wonderland, from a Victorian fairground to zombies, this is your wedding, and your theme will create something magical. It is important to confirm your theme before you start to plan the rest of your day, as this will likely dictate the venue you choose for your reception, or your catering ideas. Our Tudor/Jacobean barn at Crondon Park provides the ideal backdrop for themed wedding venues in essex. Although it is a beautiful period hall,using key pieces of decoration it can easily be transformed to fit the theme you are following. This is why planning is so important when choosing a theme; you need to ask yourself, is your theme going to flow through every aspect of your wedding, or just be evident at your reception? When you have both chosen a theme, make a list of the things you like about this theme, and what makes it special to you. Are there any key messages in your list that keep occurring? Once you have your list, you need to get your creative juices flowing and find ways to translate the theme into ideas for your wedding day. Perhaps create a Pinterest board to store all your ideas.To keep your theme authentic and consistent you need to do your research; the more information you have on your theme, the easier it will be to create the look you desire. Pinterest is a fantastic visual way to see how your ideas all work together; you may find that some of your favourite elements clash, therefore it’s wise not to start booking things until you have a clear vision. Once you have all your ideas, create a vision board; start with the images you have on your Pinterest board. Now it’s time to turn this vision into a wedding. Start by taking each image on your vision board and find a company that can make it a reality. 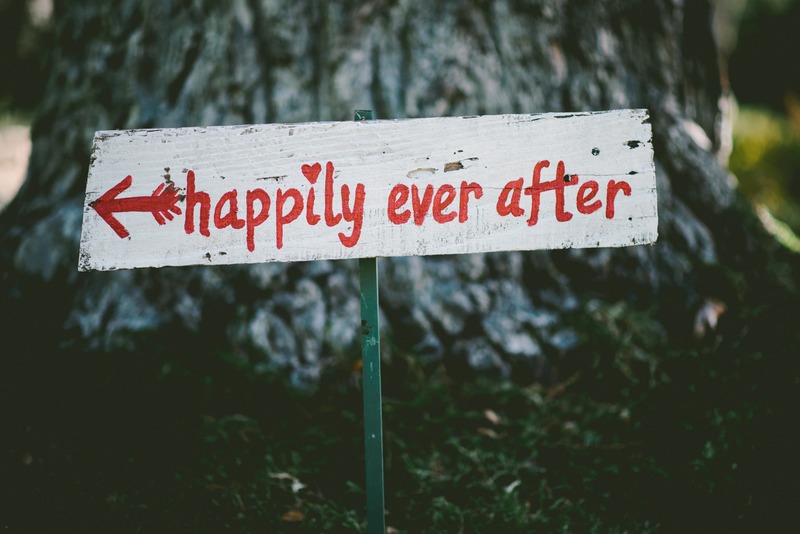 Themed weddings don’t have to be expensive; go and look round vintage stores on Etsy and eBay for special pieces, as well as asking friends and family for help – you will be surprised what some people have in their garage. Before you start booking decoration for the wedding venue, you need to check if they have any specific requirements. We love to see themed weddings; they ooze personality, so we are flexible and want to work with you to create your dream day.There have been some unusual requests over the years,and sadly we haven’t been able to approve them all, but together we have always found a solution and managed to achieve something similar. We always find it’s those small finishing touches that really bring a theme to life: the centerpieces on your tables, the token pieces that dotted around the room, the signs you’ve created to be displayed. Taking time with the small things can have a huge impact on the overall look. They always say that less is more when decorating, and often this can be the case when decorating a venue for a wedding. Keep the large scale decorating to a minimum and focus on the accessories and smaller pieces. There is so much beauty in simplicity, and we are finding that many couples are thinking the same. Let your imagination and creativity run wild, share your passion for each other through your theme and you will have planned your dream wedding. Remember, you are never too old to dream.